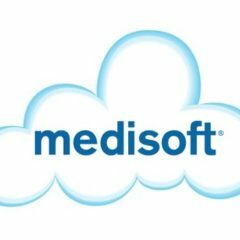 Using simple icons, which identify the most common tasks performed on a daily basis, allows you to use Medisoft for your day-to-day Medical Billing and Practice Management tasks. 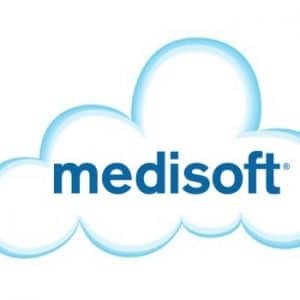 You’ll never need intensive training to utilize the power of the product.That’s why most medical billing schools choose Medisoft for their training software – and that means you can easily find trained staff. Price is per user, minimum number is 2 users. 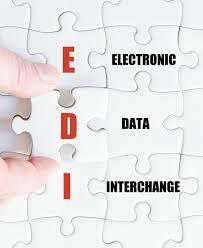 Medisoft for your day-to-day Medical Billing and Practice Management tasks. 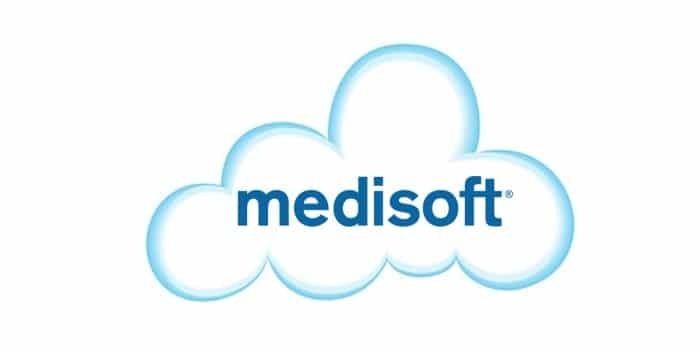 You’ll never need intensive training to utilize the power of the product.That’s why most medical billing schools choose Medisoft for their training software – and that means you can easily find trained staff. 2016 © Copyright Medisoft247 Software, Powered by Paitent Hook.